University Dermatology is a long-established and well respected practice that combines the latest, most effective treatments in general, cosmetic and surgical dermatology. From basic skin concerns to cutting edge techniques, our Board Certified Dermatologist, Board Certified Physician Assistants, Licensed Medical Aesthetician, and highly trained staff provide the best in patient care. Do you treat acne/general dermatology or just surgery and cosmetics? We treat all aspects of dermatology – general, surgical and cosmetic. What type of lasers do you have? What do they do? The lasers and light based technologies that we employ are very effective in treating conditions ranging from large pores, facial tone and textural imperfections, sun damage/sun spots, facial vessels and redness, face, neck, and chest fine lines and wrinkles, permanent hair reduction, acne scarring, to pre-cancerous lesions of the scalp, face, arms, and hands. A physician assistant (or PA) is a nationally certified and state-licensed medical professional. PAs practice medicine on healthcare teams with physicians and other providers. They practice and prescribe medication in all 50 states and are experts in their fields. Will my Botox and/or Facial Fillers be performed by the doctor? 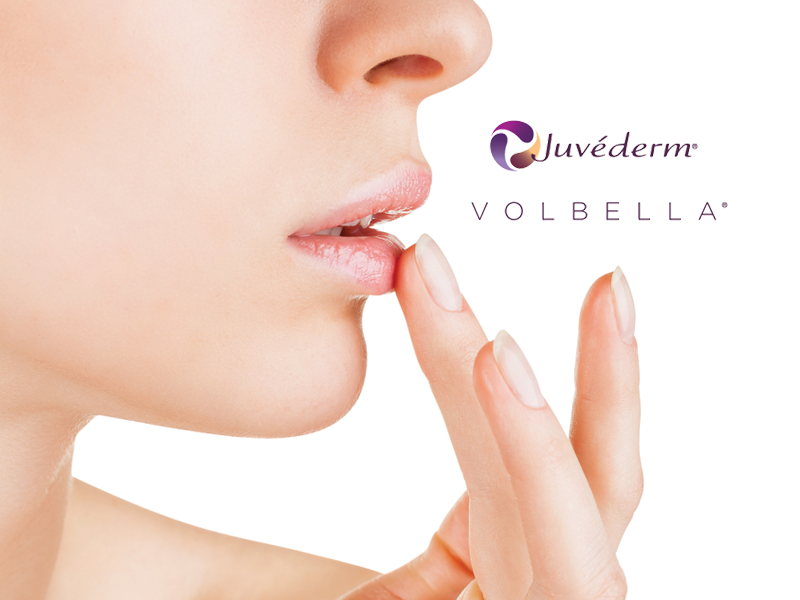 Yes, Dr. Vallat performs all of the Botox and facial fillers procedures. He also performs numerous other facial cosmetic procedures, lasers and sclerotherapy. What cosmetic procedures does your practice perform? UD offers a broad range of cosmetic procedures. Not only do we employ laser and light based technologies as mentioned in the question above, we also, offer Botox Cosmetic for facial lines, facial ‘fillers” to treat deeper creases, folds, and hollows, removal of unsightly moles, treat spider veins of the legs , remove ’wisdom”/age spots, “liver spots” and more. The best and only way to find out what treatment is right for you, is to consult Our Providers, who will listen to your needs , and examine you and provide you with educated advise. Your doctor can tell you what you need to know about the treatment you are interested in, or recommend another to meet your needs and goals. We will be glad to file your insurance for your medical dermatology visit. In the case of cosmetic consultations and treatments, fees will be reviewed with you at the consultation visit. Payment at the time of the consultation is appreciated. Types of insurance accepted at the practice? No. Those patients who have Medicaid will need to pay for their visit out-of-pocket. Do you offer financing for cosmetic procedures? What are your hours and address? Tel: 704. 596. 1787Click here for driving directions and location map.